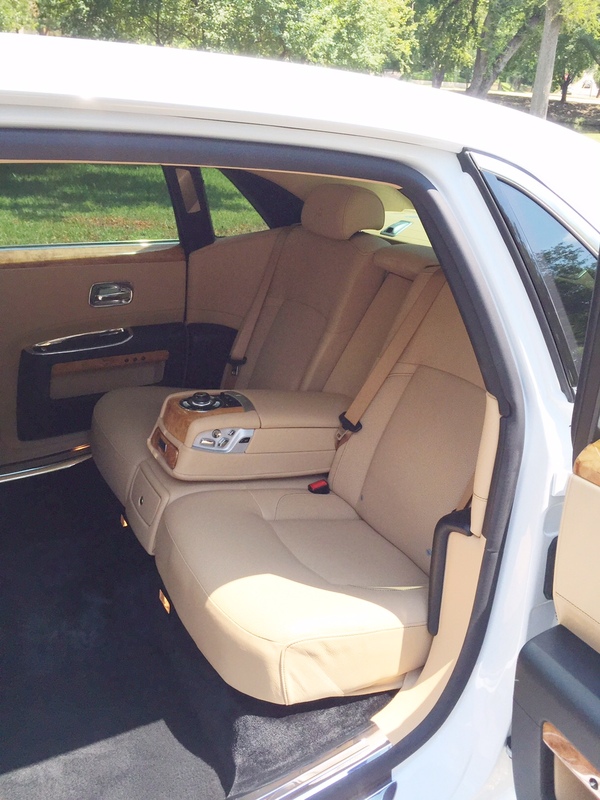 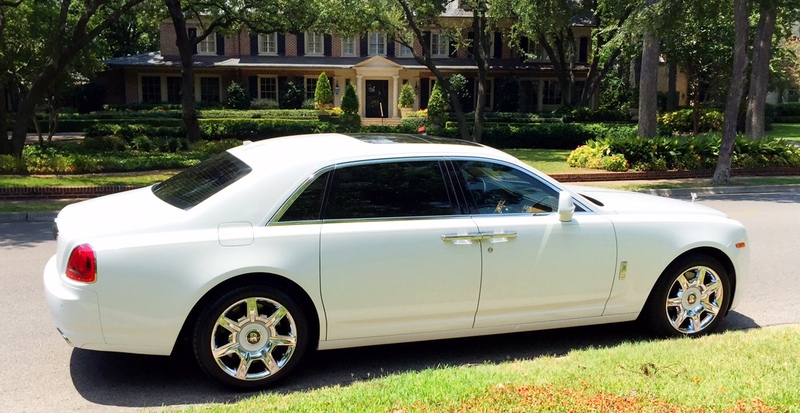 Our Rolls Royce Ghost is considered the ultimate way to travel in luxury, class, style and sophistication. 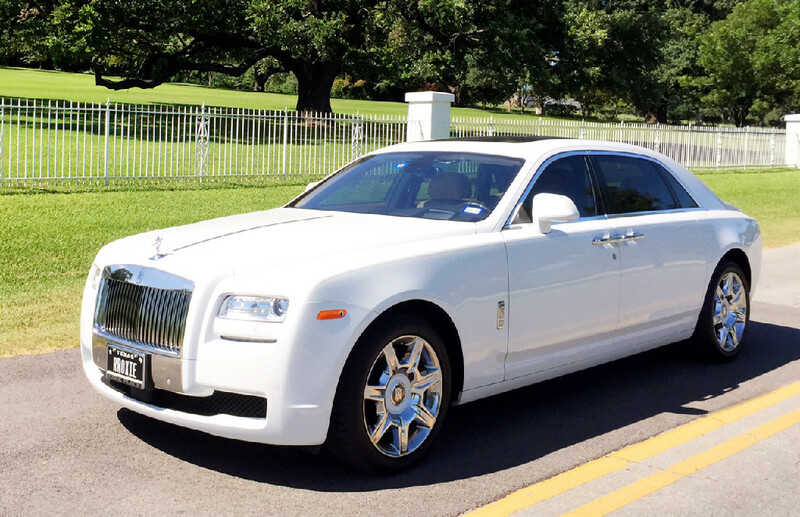 Dallas Limos Rolls Royce Ghost certainly needs no introduction. 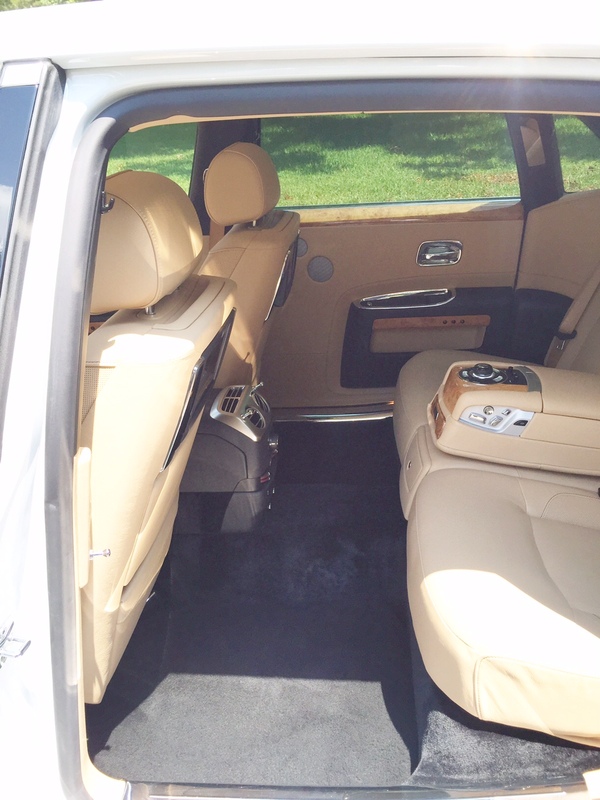 If you’re ready for top-of-the-line professional transportation, then contact us today to learn more or to reserve this vehicle.